This is athleisure clothing that you can't wait to wear. Why? It feels luxurious, looks fabulous and goes everywhere you do, including into the water. Don't miss a beat. This breathable, moisture-wicking, super-soft, lightweight sport zip polo works as hard as you do (but you'd never guess)! Made from UPF 50+ Cabana Life sport knit fabric. Living in South Florida and being fair skinned, blonde haired and blue eyed I will not go out without SPF 50 clothing on. I love Cabana Life. I love this print and style. It is perfect and even when it’s 100 degrees, I know my skin is protected and I stay cool. More prints, please! 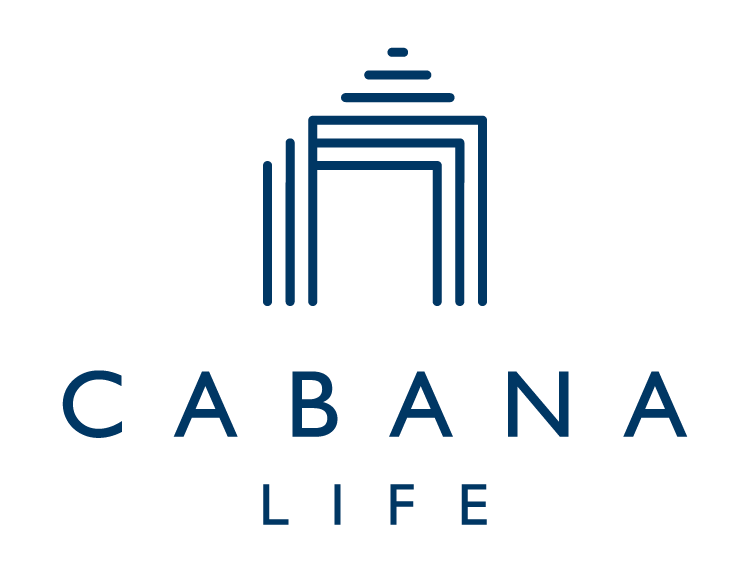 I have been a Cabana Life customer for years! This shirt is great! I wear it for casual fun and also to teach in the classroom. Comfortable. Runs true to size. This shirt is breathable and cool. I love the look of it and it feels soft on my skin. I’ve worn it with shorts and skirts. Very sporty. As always ......great fabric and colors , as well as feeling cool against the skin . Love this top !